The new one is not black only. 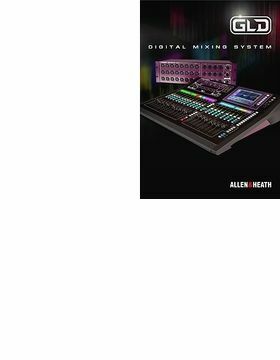 I have get the new version of Allen & Heath AR0804, which the color is black. Though the official manuel said that there is no different between two version of the rack except the color. But the input port have a lock in new version and it seems like more safety. Property the AR84 on Saturday get, connection on the desk flawless, was immediately recognized. The AR84 is ideally suited as a SUB core for the drums, etc., and for smaller events as a stand-alone stage box (cabaret, comedy, etc.).  ID: 276191 © 1996–2019 Thomann GmbH Thomann loves you, because you rock!